Best-selling author and Ex Military Sergeant Major with tours of Iraq and Afghanistan Kevin Mullin is Dynamic, direct and speaks with an unbridled passion. 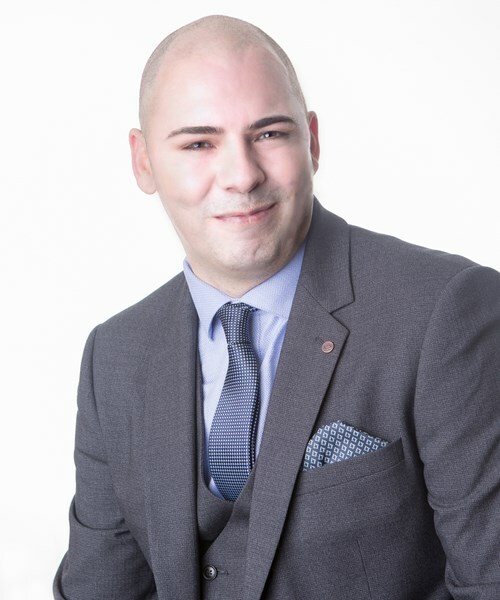 Having already taken the UK and parts of the middle east by storm with his motivational and inspirational seminars Kevin Mullin is now ready for the next chapter and that chapter starts here. Having served with the US Military for 6 years in the heart of Kandahar province he knows only too well how passionate and driven people in high-pressure environments are and we aim to take that and raise it more and more until you have the desired outcome you need. For this to happen we have to have a very focused and motivated work force or enviroment. Drive and determination at all levels is key to this success. 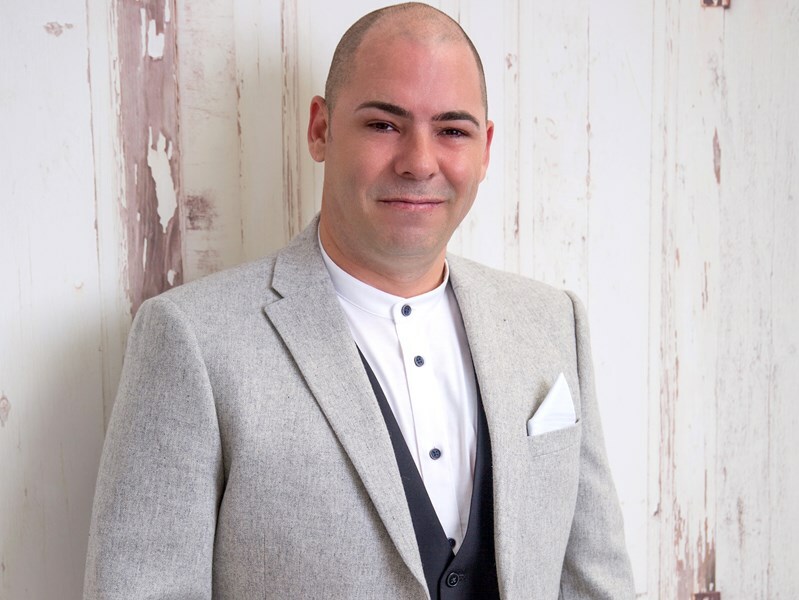 We take our 20 years of experience and we relate it to the current environment, workforce and temperament, all using the key aspects of motivation, solid man management skills and excellent leadership. Motivation, In life and in a career. Leadership, Different types and working out what works most effectively. Management, Explore the different types and how we can switch between when needed. Be a better you, How can we change how we think and thrive in everyday life. Kevin Mullen did an amazing job of motivating the attendee's of our event, he catered to our needs perfectly. 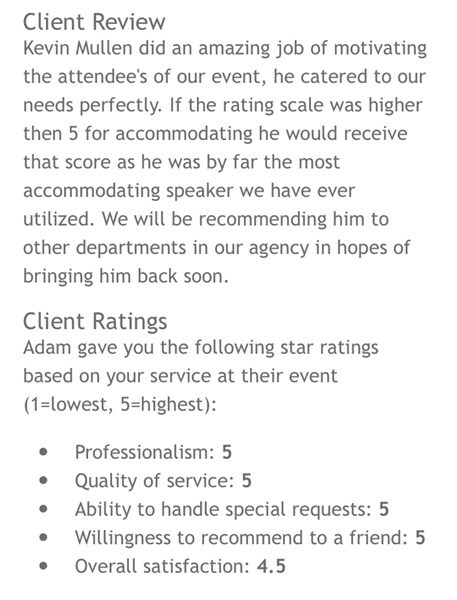 If the rating scale was higher then 5 for accommodating he would receive that score as he was by far the most accommodating speaker we have ever utilized. We will be recommending him to other departments in our agency in hopes of bringing him back soon. Please note Serenity NLP will also travel to Long Island City, Brooklyn, North Bergen, Bronx, West New York, Union City, Weehawken, Flushing, Fairview, Edgewater, Hoboken, Jersey City, Ridgefield, Cliffside Park, Palisades Park, Fort Lee, Secaucus, Ridgefield Park, Leonia, Englewood Cliffs.